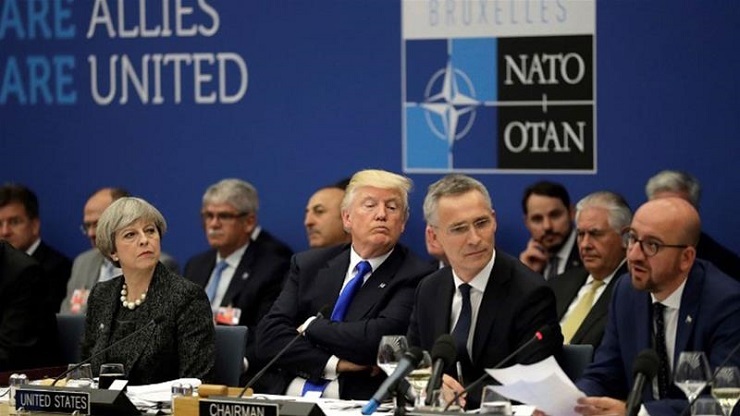 (Tony Cartalucci – NEO) – The United States and its NATO partners are attempting to make the case for Washington’s decision to abandon the Intermediate-Range Nuclear Forces (INF) Treaty. 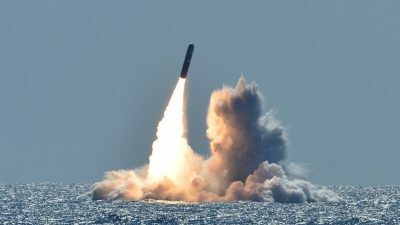 There is a rather embarrassing negative perspective for maintaining rational military strategic parity between Russia and USA and Russia and NATO as a whole in the coming decades due to future tremendous expenditures of the USA for modernizing strategic and tactical nuclear forces that will require $ U.S. 1,2-1,7 trillion during next three decades for hammering out a qualitatively new strategic nuclear triad only. 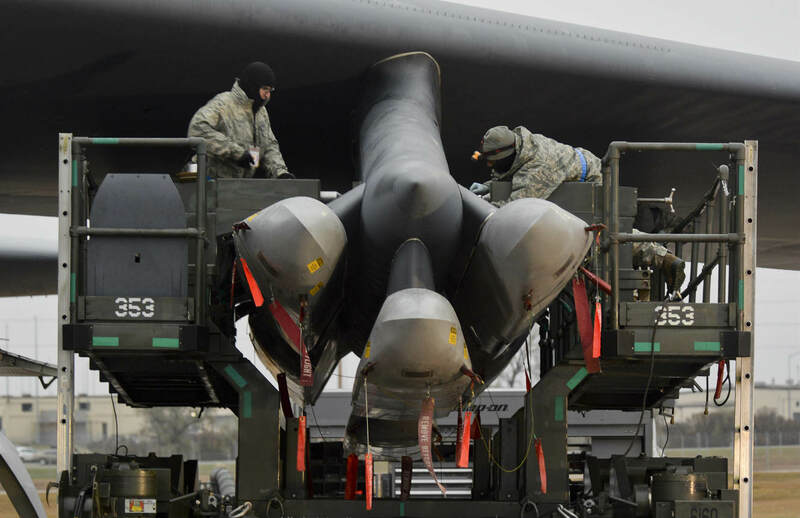 Substantial amount of money will be allocated for procurement of the Ballistic Missile Defense System (BMDS), space-based strike assets and conventional arms as well. No other nation in the world can afford to spend such enormous amount of money. 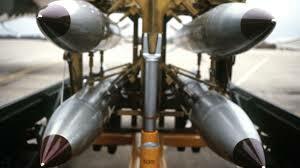 US President Donald Trump has announced his intention to withdraw from the INF Treaty and resume production of the very missiles that the treaty prohibited, missiles that are designed to reach Russian targets from Europe. So what does this mean? That Washington has decided to use defence spending to bring Moscow to its knees or that it is preparing for war? The campaign against the military use of nuclear technology never lets up, even for a single day. The opponents of those deadly warheads have made a lot of progress: bans have been put in place against tests in the atmosphere, underwater, and in space. In general, the number of nuclear detonations has dropped significantly since the era of the Cold War.